44L Home & Skybox for 4.44.444! 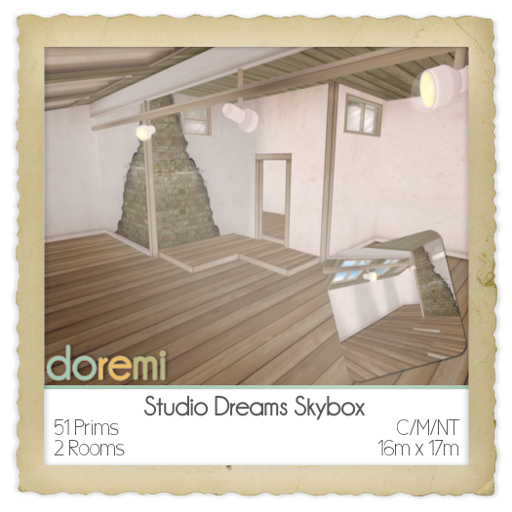 44L Each, Home & Skybox! 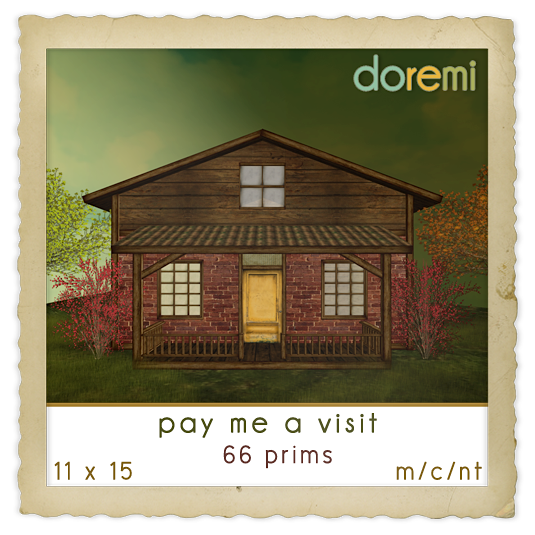 In honor of the 4.44.444L event, Doremi has made available the following two items. To get these items, please visit the event location. We promise, you’ll really enjoy it as there are many more items available by some amazing creators and designers. Posted in 4.44.444, News. Bookmark the permalink.